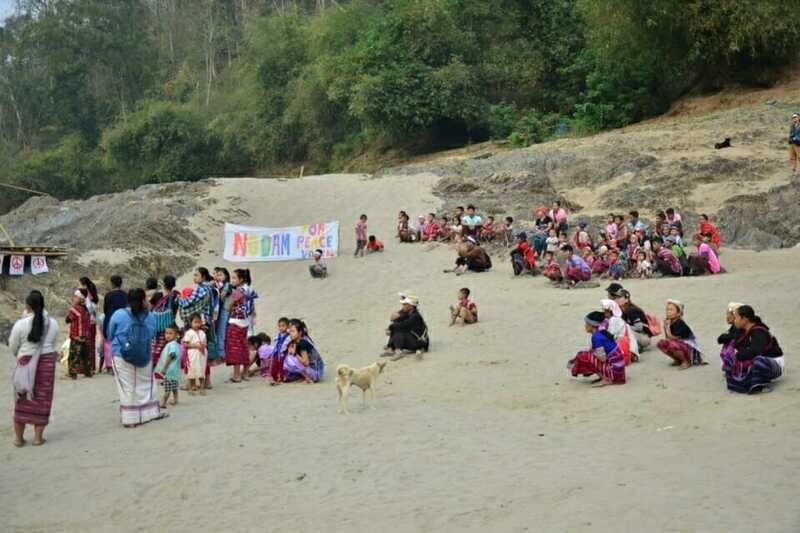 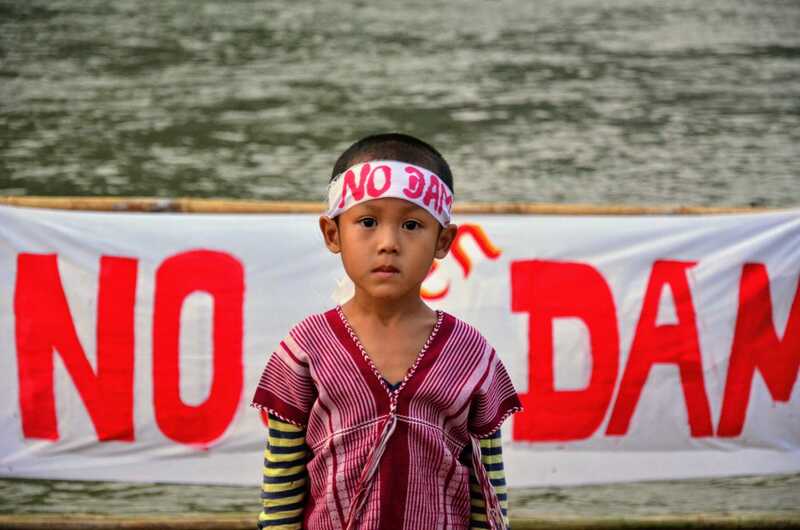 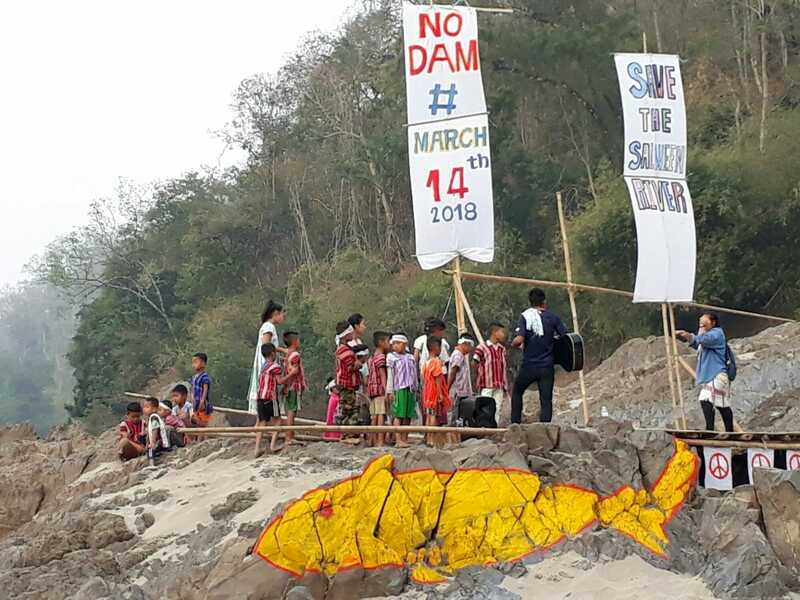 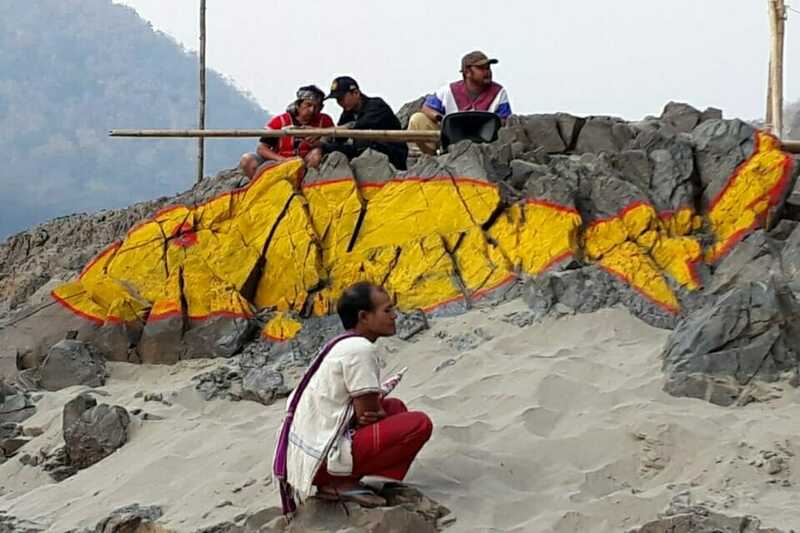 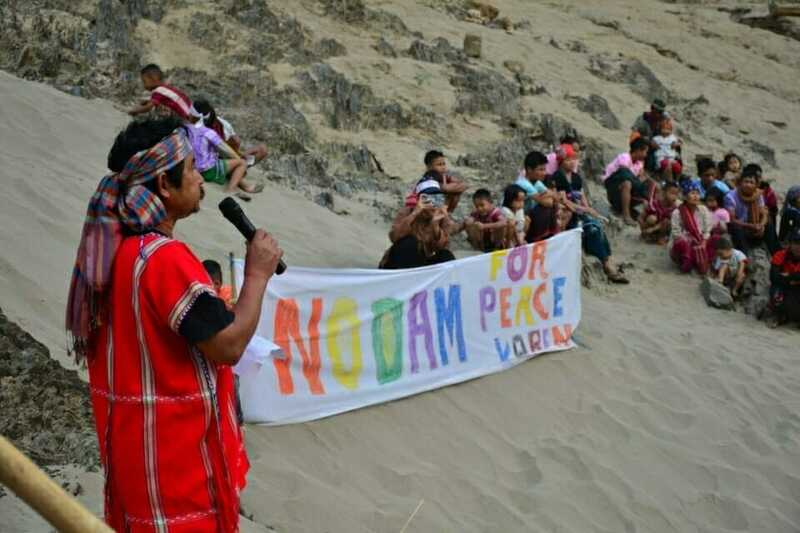 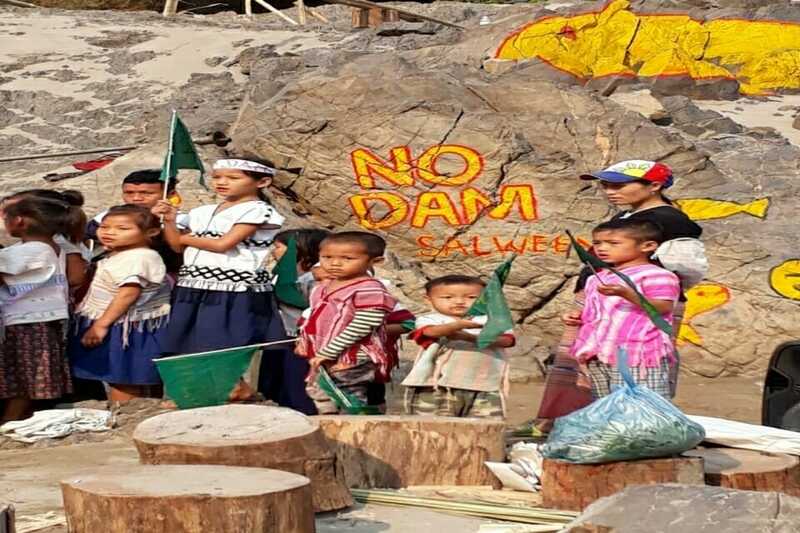 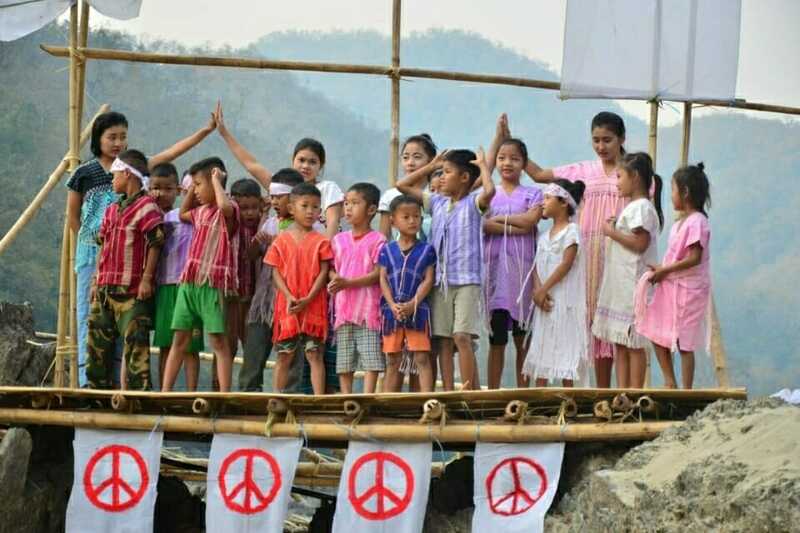 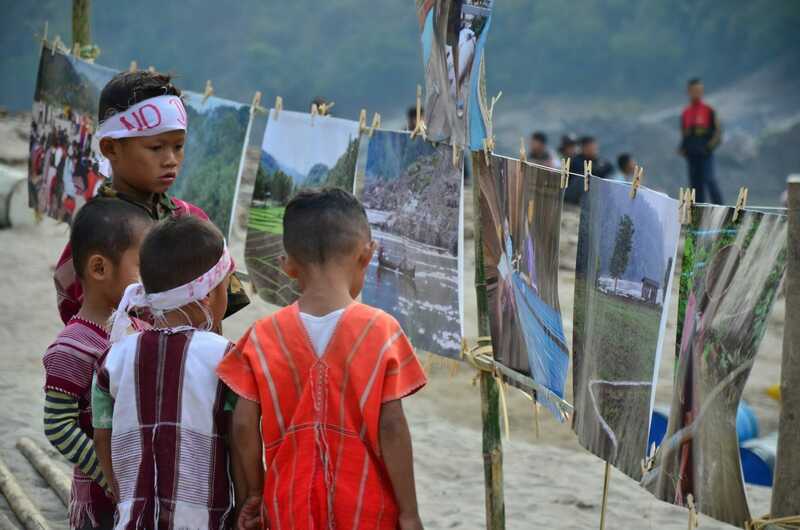 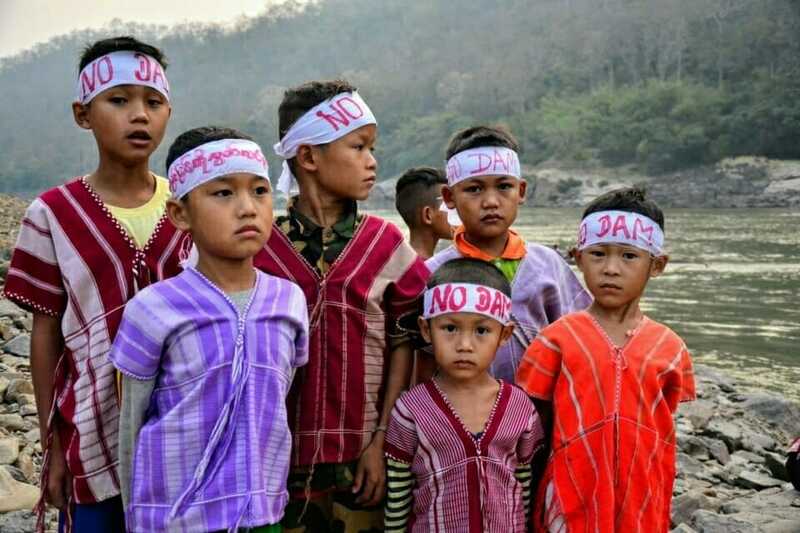 This year, we joined communities in Eu-Wae-Tta Internally Displaced Person camp for a celebration of International Day of Action for Rivers, in solidarity with communities impacted by dam projects on the Salween River. 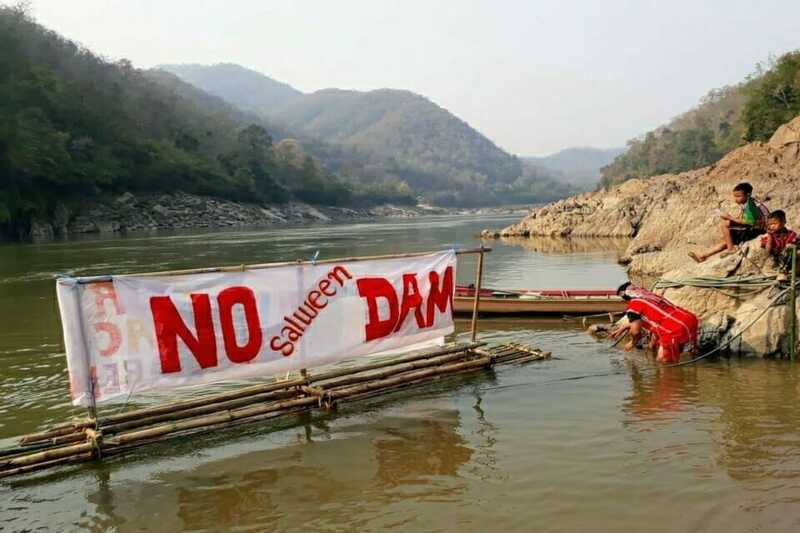 The Salween River crosses country borders. It supports the lives of millions of culturally and ethnically diverse communities who live along its riverbanks. 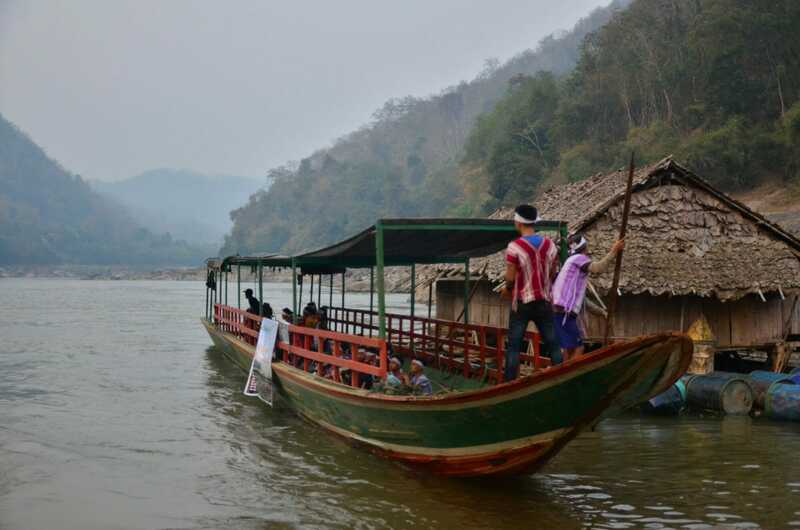 The Salween doesn’t stop at the border of Thailand and Myanmar — it lays itself as the borderline and it provides fisheries and food to the riverside communities.